Dear Samsung, Where Is The Chromebook Pro? In the final throes of April, we’ve had two and a half months to enjoy the Samsung Chromebook Plus. We’ve used it, reviewed it, compared it with other devices and discussed the shortcomings and victories. It is a great device with some issues, but we’ve always looked at it with a firm grip on the fact that Samsung was following it up with the higher-spec’d Pro by the end of April. We’ve not only had confirmation from Google, but from Samsung as well. 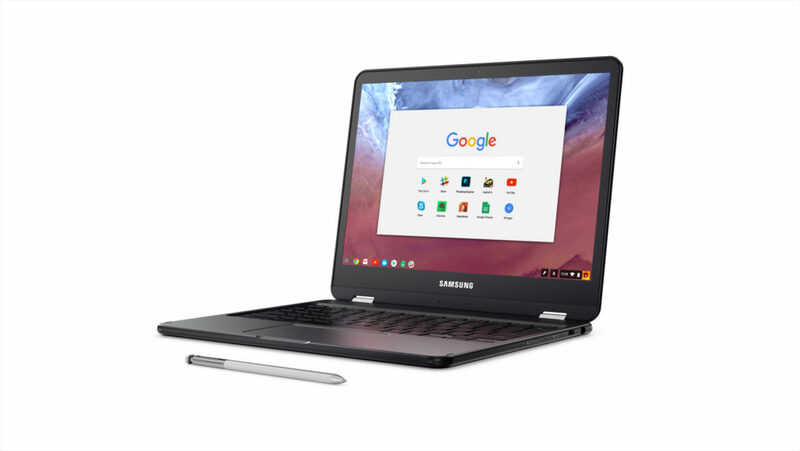 From the onset, ‘late April’ was the release window for the Samsung Chromebook Pro. It was even stated that the goal was to have the Play Store out of Beta in the time frame as well. Though I always considered that last part with a grain of salt, the release date for the Pro seemed pretty easy to pull off. We’ve reached out to our contacts at Samsung and Google and are awaiting official word on what is going on, but clearly there is a delay. Granted, other than dropping a listing to buy on their site and Amazon, there likely won’t be much more fanfare around this release. 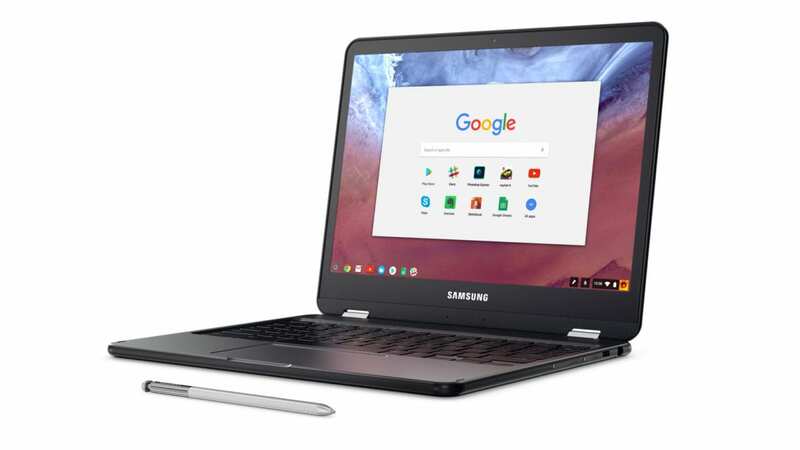 At CES in January, Samsung let the Chromebook Plus and Pro be on stage and gave them both a considerable amount of time for introduction. We’ll likely not see much else in the form of an announcement at this point. And that is fine. I don’t think anyone is clamoring for some big event or iPhone-level announcement…we just want this device. At this point, I think we’d all be satisfied with a simple ‘delayed’ announcement. Something official. While I’m ready for this device along with many of you, I’d at least be able to stop thinking about it so much if I just knew it was delayed a few weeks. Giving us a date and then remaining silent feels a little like torture. I’ll be honest, for me right now, this is the device I’m waiting on. I’m not buying anything (unless for reviews) until I get the chance to work with the full production model of the Samsung Chromebook Pro. But, until we hear more, we’re in limbo. So, if you are thinking about this device or are dead-set on it, there are some things you can do to see it and continue informing yourself about it until we know more. Watch the review: Yeah, it is odd, but we have a review of the pre-production model. Instead of a Plus, we were given a Pro to review. It isn’t the black one, but it did have the Core m3 inside, so you can see it perform. Watch the side-by-side video with the Chromebook Plus: yep, we had both in the house and used both for some time. You can get some comparisons there. Watch the side-by-side with the ASUS Flip C302: we also spent time with it alongside the ASUS Flip C302, so you can see that as well. Search This Site: we’ve written A LOT about the Plus and the Pro, so a quick search can get you lots of articles you may have missed. Look, this isn’t fun for anyone. We hate that we’ve relayed the messages we’ve received about a release date that is now in the rear-view mirror. But, that is how these things go. As always, when we know more, you’ll know more. For now, consider the Samsung Chromebook Pro as ‘delayed’.